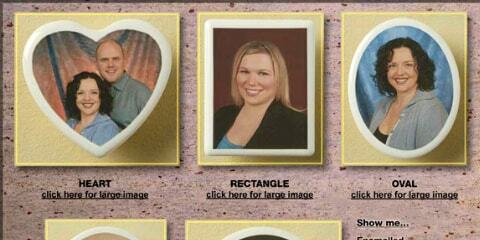 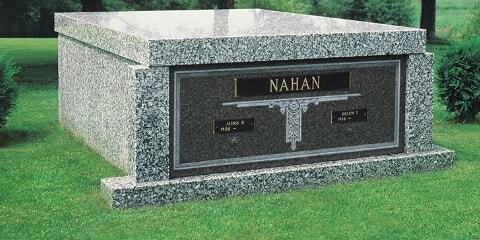 Northampton Memorial Company is a wise choice when it comes to choosing the best in the Lehigh Valley for custom memorial design. 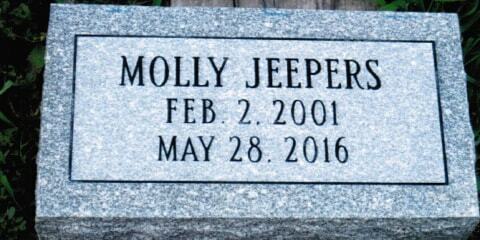 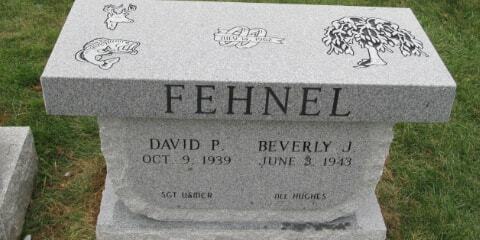 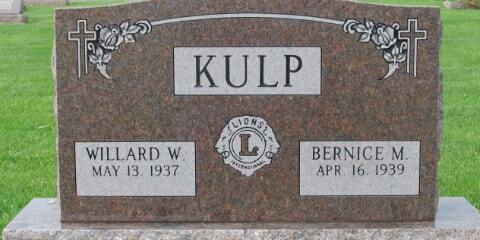 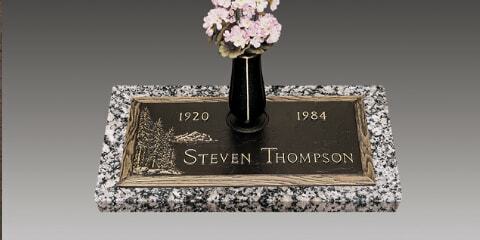 Providing our customers with high-quality memorials at affordable prices has always been the heartbeat of our operation. 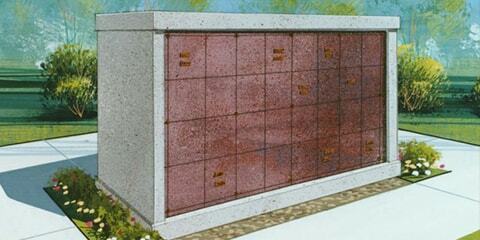 Our skilled memorial design team are artists who create our memorials in-house and will work directly with you to design something you’re happy with. 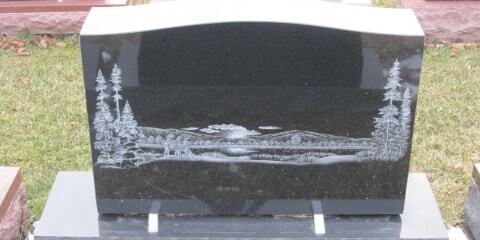 Northampton Memorial Company’s service area includes: Lehigh Valley, Allentown, Jim Thorpe, Bethlehem, Easton, Emmaus, Coopersburg, Fogelsville, Kutztown, Macungie, Quakertown, Northampton, Orefield, Saucon Valley, Lehighton, Schnecksville, Stroudsburg, Trexlertown, Palmerton, and Whitehall, PA.